Although the variety of children’s books has risen immensely since his first children’s book publication in 1945, few have arguably been as notable and influential as Dahl’s works. “Once the books are presented to children, they instantly fall in love with his peculiar yet relatable characters,” says Literacy class teacher, Rachel Lombardo. Perhaps one of the strongest testaments to the evergreen nature of his legacy is the relentless flow of adaptations of his works. Including the recent Spielberg movie adaptation of Dahl’s The Big Friendly Giant (BFG) and the musical adaptation of Matilda. 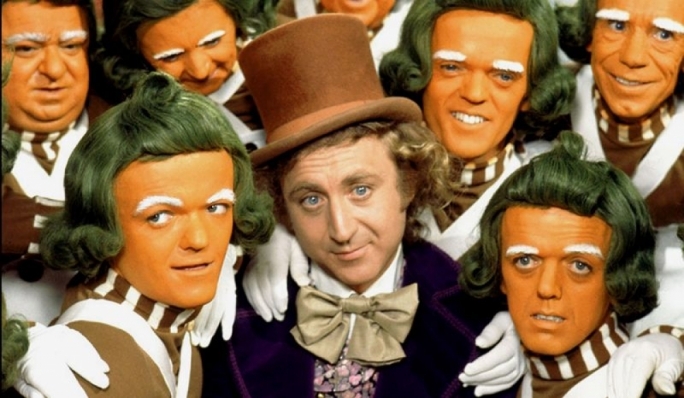 Not to mention Charlie and the Chocolate factory – which has been filmed twice, once with Johhny Depp, the other with the late Gene Wilder in the classic 1971 version. Lombardo – who often shows these films to her classes - says having such adaptations could in fact be the key to keeping Dahl’s popularity alive. 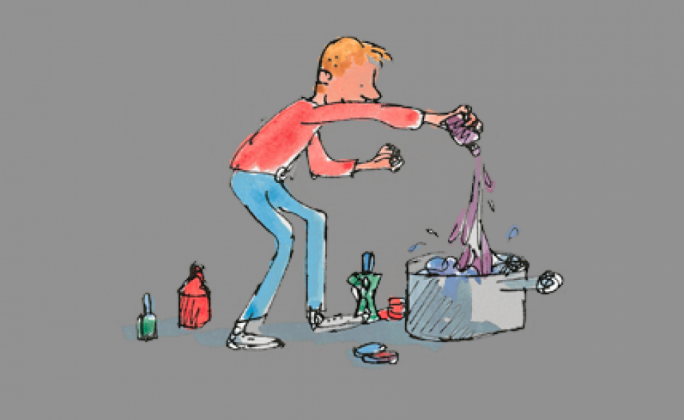 One would venture to suggest then that Roald Dahl’s works were never meant to be read in a vacuum and that they always relied heavily on the visual experience – originally provided by the illustrations of Quentin Blake. Blake’s sketch-like illustrations have in fact become synonymous with the writer’s work, and they continue to enhance many of the themes and eccentricities of the worlds depicted within the novels. 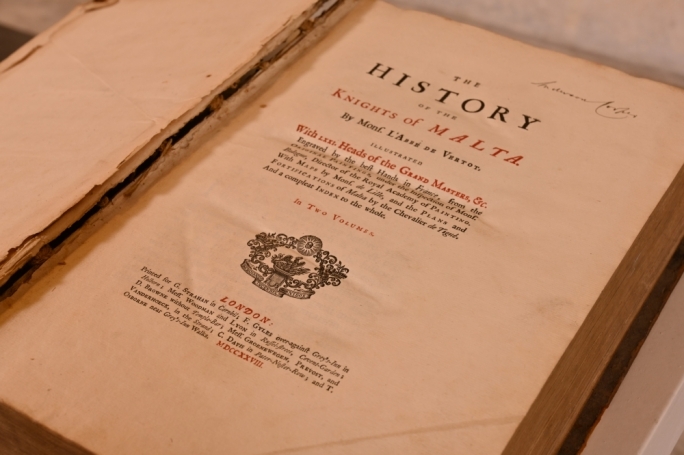 According to University of Malta children’s literature lecturer, Dr. Giuliana Fenech, these eccentricities are in fact one the writer’s most significant legacies. “Possibly, his greatest gift to us was an eloquent celebration of the weird and the wonderful,” Fenech says. “Like Lewis Carroll, Richmal Crompton, Arthur Ransome, P.L Travers, and Edward Ardizzone before him, Dahl was not afraid of pushing social and literary boundaries,” she argues - such as the language games he used, his unusual characters, plot twists and keenness to have his work illustrated. Fenech goes on to point out how Dahl’s unusual stories also presented readers with different ways of viewing the world and their own potential, while rejecting rules that constrained their creativity. “They are filled with strong human values championing plenty of unlikely victors: small children triumphing over crafty adults, poor families winning over wealthy moguls, and so on; and they also feature a disregard for social expectation and rules that keep us penned in, unable to express our full potential,” she says. Perhaps one of the most effective ways to gauge whether a writer is still influential in the present day is to take a look at his impact on contemporary writers, says Fenech. Because many of the most successful ones it seems show a great indebtedness to the unique worlds he created. 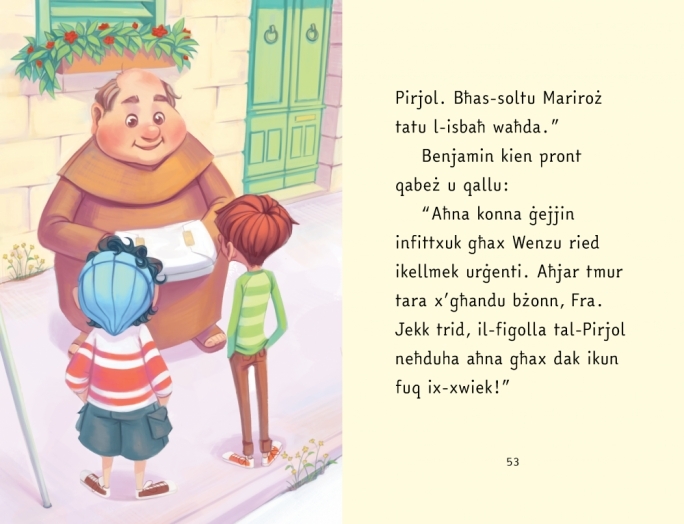 Interestingly, the writer’s influence is not constrained by language, and Maltese children’s writer Clare Azzopardi explained that although she was not entirely conscious of it, many of Dahl’s characters had influenced her own creations. “The protagonists for my children’s books are all children. Ġużeppina, the girls in Mingu, Jake Cassar and Mandy and Wendy. The DeMolizz Brothers who are wicked and hate children and try to get rid of all their schools and dreams. Yes there is something of Dahl’s magic there,” she laughs. 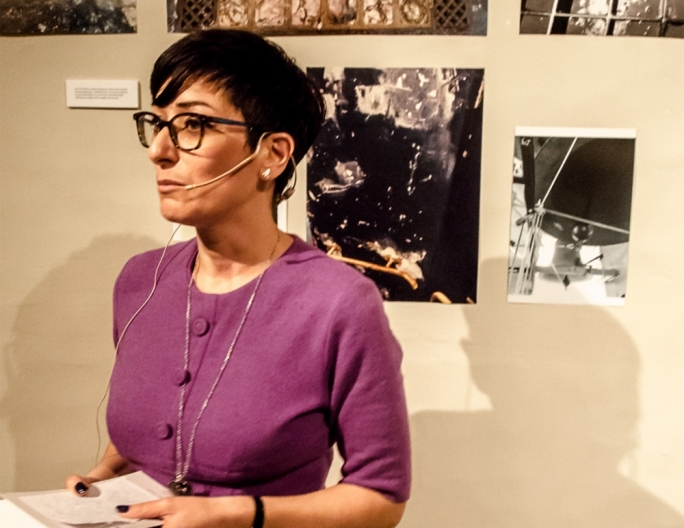 Like Fenech, Azzopardi also points out that Dahl’s stories were unapologetic about life and the difficulties people might have to face like bullying, poverty, the death of parents and terrible headmasters or headmistresses. “In Dahl’s world, things can go wrong, sometimes repeatedly, but there can always be one stroke of good luck, that little bit of magic, that one golden ticket if you will, that dream which is solely yours,” she says, adding that it is this mixture of reality and imagination that makes his stories so highly pertinent. Azzopardi also says that Dahl’s writings never sought to be patronising or moralising towards children who might be reading them, something that becomes blatantly clear in the gender roles depicted. Think of the spunky Sophie from the BFG and Matilda from the eponymous novel. Indeed Dahl’s work offers up a varied cast of young heroines to admire. 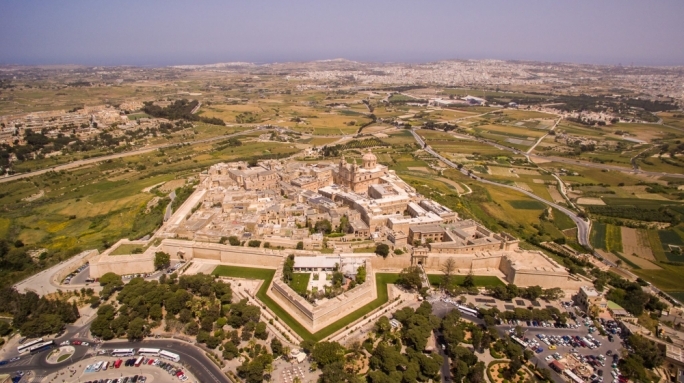 Likewise, renowned Maltese writer Trevor Zahra, who has reached something of a royal status in the local literary scene himself, suggests that the sense of never looking down at children also informs the actual language Dahl uses in his novels. “Dahl is never concerned or afraid of using complicated or invented vocabulary. He has absolute faith that his young readers will be creative enough to understand him and enjoy those aspects of his work,” he says. Perhaps it is no coincidence then that Zahra’s literary style evokes a keen sense of the fantastical and whimsical that is reminiscent of Dahl’s works - an influence to which Zahra freely admits. “One of the things he definitely taught me is never to underestimate readers whether they are children or adults.” Zahra makes particular reference to the bizarre worlds created in Dahl’s works for adults, including the 1979 short story collection Tales of the Unexpected. Despite their undoubtedly light and entertaining structure, Dahl’s novels also had some moral lessons to teach youngsters. “They teach us that we are able to triumph no matter what obstacles our perceived weaknesses or our disempowering social positions bring,” she says. His stories continue to remind us that it is okay to laugh at life, and above all to be daring, to dream big and to hope that we can achieve what others may say is well beyond us. Rachel Lombardo also agrees that Dahl’s focus on the outcast and on eccentricities means that young readers realise that being unique can be truly magical in a world where everyone is expected to blend in. 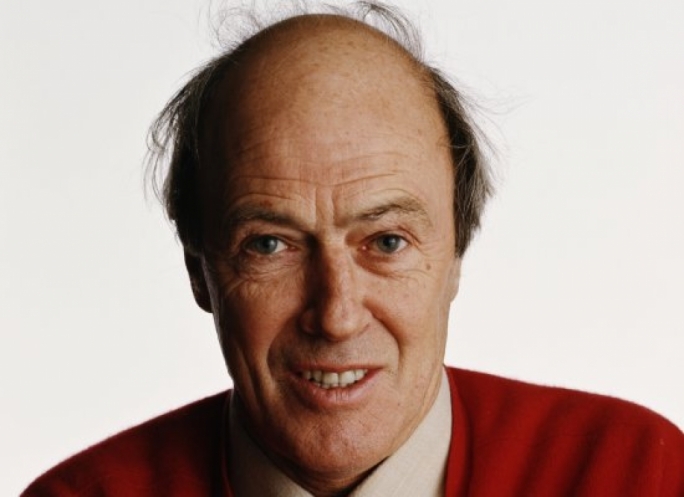 But beyond the morals and lessons, Clare Azzopardi thinks that Dahl could also teach aspiring writers a thing or two about his remarkable storytelling. “His plots move forward effortlessly and he is a master of twists and of using the third as well as the first person narrator. This makes him an excellent model to follow, especially for writers who are just starting out,” she says. But despite the fact that his works have now reached a quasi-canonical status, Dahl was no stranger to controversy, both in the novels he wrote, and in the comments made in his personal life. Critics have at different times taken issue against the [spoiler alert] unpardoning ending in The Witches, where our beloved protagonist (known only as the narrator) is never seen coming back into his human form. While others have criticised the physical punishment doled out to some of the nastier characters throughout the novels. Indeed the bizarre, horrid events depicted in some of the novels led some to question whether the works ought to be handed out to children at all. But perhaps some of these more unconventional aspects of his work can be explained through his even more unconventional and often tragic personal life. As Fenech puts it, Dahl used stories to share his experience of life and to connect more meaningfully to others - most of all with his own children. In fact, a look at his own history reveals the reason behind the fascination with bereaved characters and the cruel if spectacular physical punishment placed on some of his characters. Dahl had traumatic experiences at boarding school where physical torture was common. He had to endure the death of his sister and his daughter at a young age. 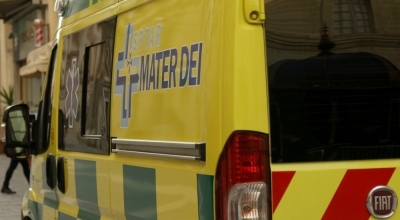 The trauma resulting from the sickness that plagued his son and wife, as well as the war that he was unwillingly called to participate in no doubt cast its pall on his mental disposition. It was these dark events that laid many of the foundations for the stories we have grown to love over the years. Fenech says that Dahl was influenced by real life events as much as literary ones. But whilst he may have held some offensive views - his memory has also been tarnished by suggestions that Dahl might have been a Hitler apologist and an anti-Semite - there are still plenty of mostly redeeming messages in his books. Perhaps the true legacy is in just watching a child read a Dahl book today, she adds.